High-Definition Television (HD TV) refers to image resolution, higher than standard definition television, about five times the number of pixels than standard-definition TV. 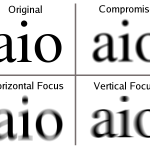 In any case, the human oculo-visual system is limited in picture resolution, depending on size of picture elements and their distance from the eyes of the viewer. 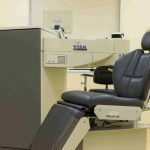 At this time there are no surgical or laser procedures which have been proven to improve resolution or give higher definition than is humanly possible. There is exciting research in improving resolution of vision in the human oculo-visual system, but these treatments are in research stages. Stay in touch and we will keep you updated. At the Goldberg Centre for Vision Correction we are straight. 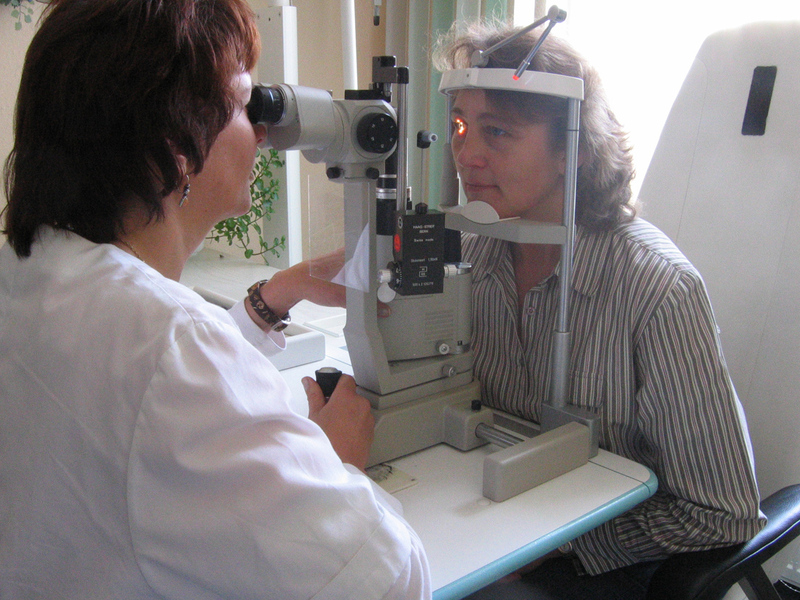 Dr. Goldberg himself sees each patient to ensure that the patient is a candidate for laser vision correction. He uses advanced tests and testing devices not offered elsewhere. He uses I-Design to design the treatment for each eye. He himself performs each procedure. He follows each patient after the procedure. He is driven by safety and best results for the patient.